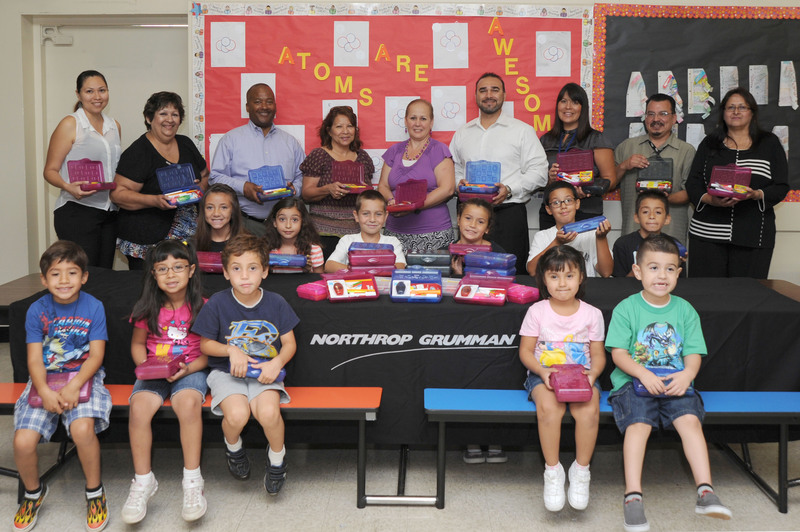 AZUSA, Calif., Oct. 25, 2012 -- Northrop Grumman Corporation's (NYSE:NOC) Azusa campus recently concluded its third annual pencil box drive to benefit the Azusa Unified School District's Mountain View Elementary School (grades K-5). 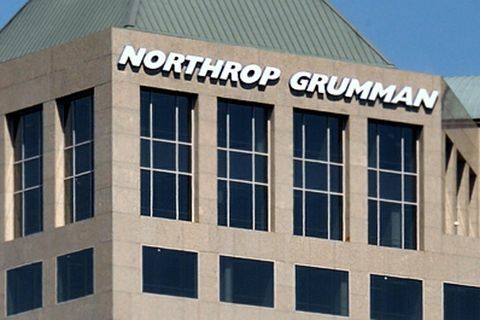 "Thanks to the charitable efforts by employees at the Azusa campus, every student at Mountain View now has needed items such as pencils, crayons, rulers and many other basic school supplies to begin the school year," said Stephen J. Toner, vice president of Northrop Grumman's Azusa Operations. A total of 440 pencil boxes filled with supplies were delivered on Sept. 11. "Mountain View is grateful to Northrop Grumman for organizing, distributing and donating pencil boxes filled with supplies for every student here at Mountain View," said Jennifer Romero, principal of Mountain View Elementary. "The students, staff and parents appreciate the gracious donation and could not be more thankful. Working together with the community truly makes a difference for our students." "Working with the local schools to provide the necessary supplies and resources at all grade levels helps students excel in their educational pursuits," added Toner. 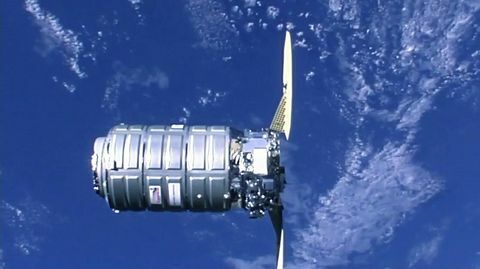 "We believe that helping students at an early age to gain confidence in their academic abilities will encourage them to seek careers in the science, technology, engineering and mathematics fields."